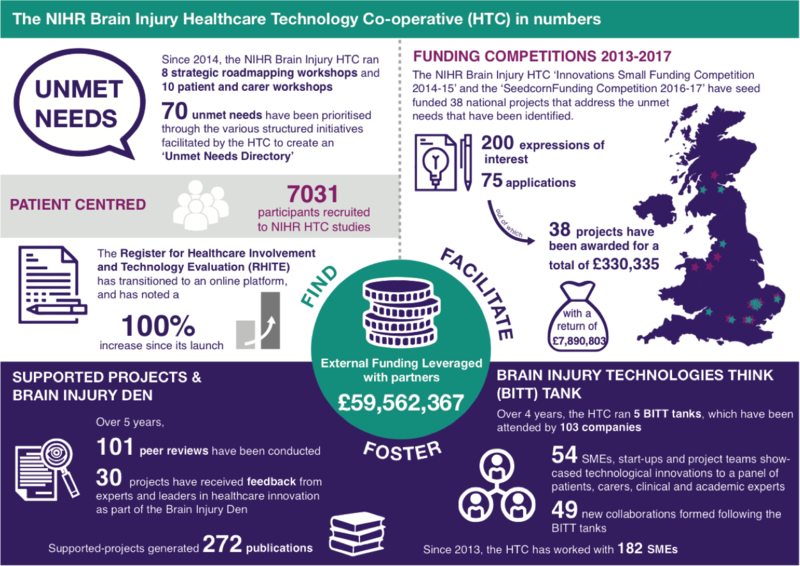 The NIHR Brain Injury MedTech Co-operative is one of the eleven MedTech and In Vitro Diagnostic Co-operatives (MICs) funded by the National Institute for Health Research (NIHR) across the UK. The NIHR Brain Injury MedTech Co-operative (MIC) based in Cambridge, which is the heart of one of the world’s largest technology clusters, is following on the work of the NIHR Brain Injury Healthcare Co-operative (2012 – 2017) as a Centre of Expertise in the development of medical technologies to support the brain injury pathway. 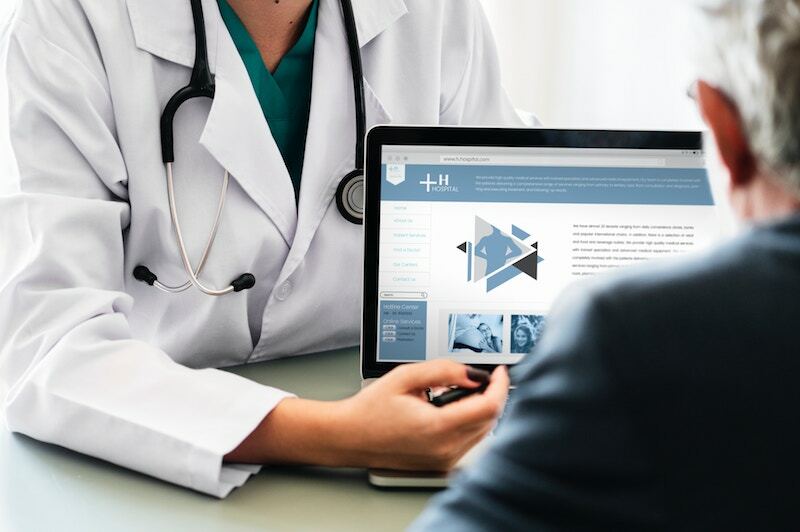 The Brain Injury MIC facilitates collaboration with patients, carers, NHS, charities, academia, inventors, SMEs, business angels and medtech companies. The Brain Injury MIC catalyses innovation in clinical areas of unmet need for NHS patients by supporting the development of new concepts, demonstrating proof of principle and devising research protocols for new medical technologies (including medical devices, healthcare technologies, or technology-dependent interventions) that are applicable in the brain injury pathway and across the NHS.